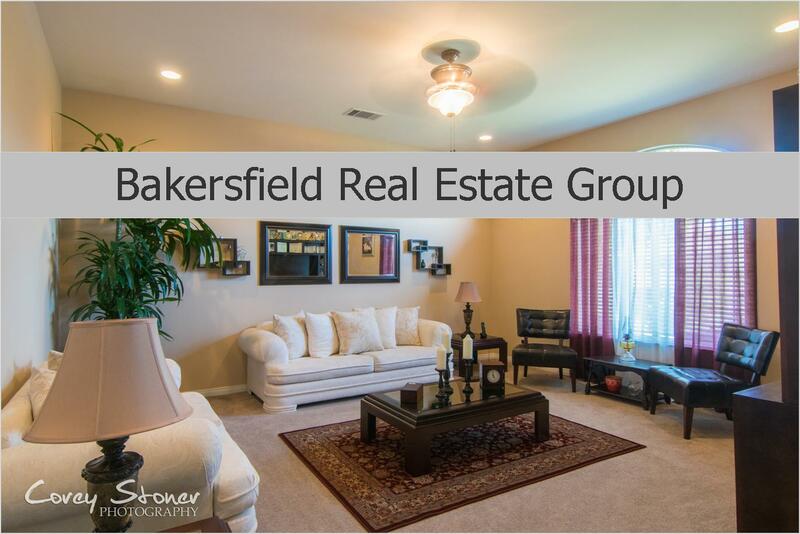 Has your Bakersfield Listing Expired? Should you decided to re list & Sell your home, I would Love the opportunity to earn your trust and business. I want to be your Real Estate Advocate in helping you negotiate and navigate through the Listing, Selling and Closing process! 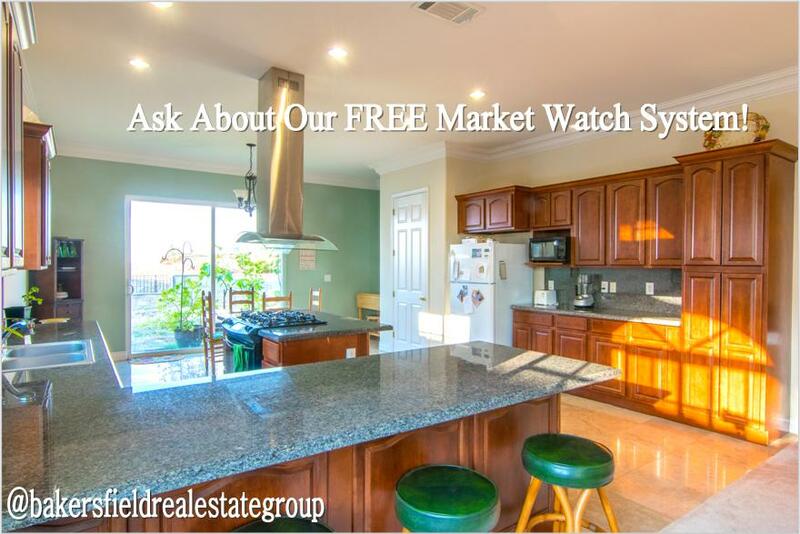 Call today 661.368.3770 or Click Here for more info!